The is a new behind-the-scenes video for Better Watch Out. 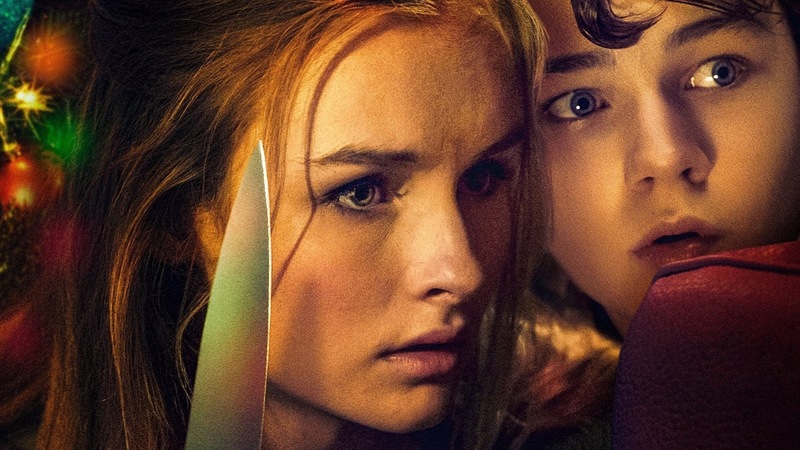 Directed by Chris Peckover, it stars Levi Miller, Olivia DeJonge, Ed Oxenbould, and Patrick Warburton. It is out now on VOD and will be released on Blu-ray on December 5, 2017. You can check out our review here. Check out the video below. "Set in a quiet American suburb on a snowy evening on the lead up to Christmas, Ashley (Olivia DeJonge), the regular babysitter for Deandra (Virginia Madsen) and Robert Lerner (Patrick Warburton), has to defend their twelve-year-old son (Levi Miller) from strangers breaking into the house – only to discover that this is far from a normal home invasion."